Defined under California Vehicle Code statute 2800.1, it is a misdemeanor crime while operating a motor vehicle, to flee or elude a police officer in a motor vehicle with the intent to evade. These specific traffic crimes are prosecuted aggressively due to the dangers evading suspects pose to public safety, as well as the media coverage “high speed chases” garner. In Los Angeles, jail sentences are not uncommon even for individuals facing prosecution for first offense evasion charges. 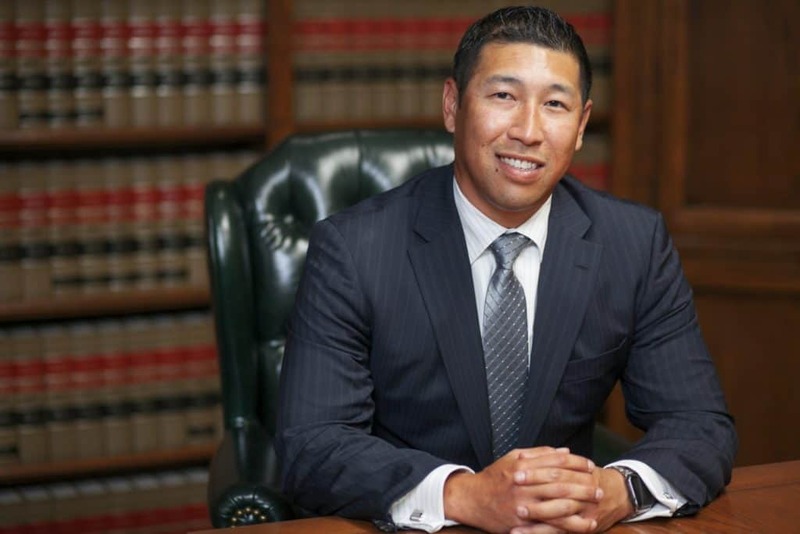 Due to the harsh punishments you face if convicted of misdemeanor evasion, it is critical that you consult with a qualified criminal defense attorney with experience defending evasion charges throughout the Los Angeles Superior Court system. 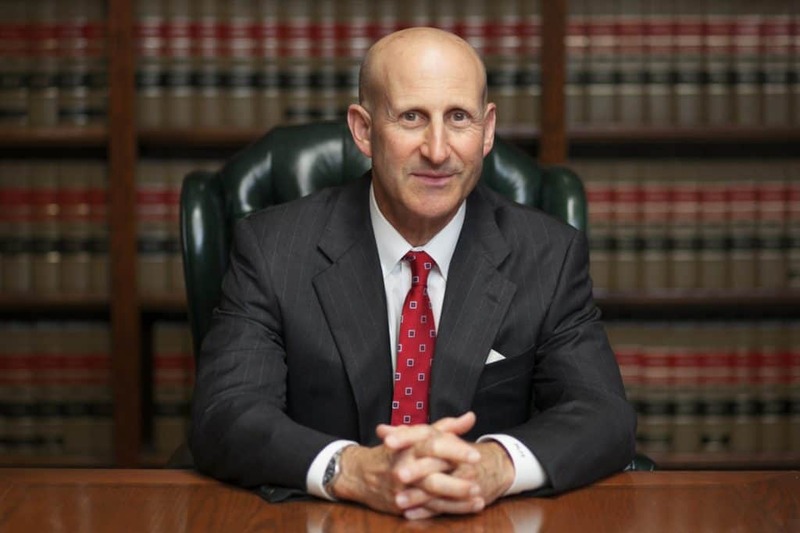 Attorneys Paul Takakjian and Stephen Sitkoff have each practiced law for over 3 decades as former senior prosecutors with the LA District Attorney’s Office and since 1987, criminal defense experts. Call us now at (888) 579-4844 for a free consultation to review your case details and whether the prosecution can prove the elements required to convict you. Can Evasion Be Charged As A Felony? Yes. If in your attempt to evade the police, you drive your vehicle with a willful or wanton disregard for the safety of persons or property. In this circumstance, you would be charged with VC 2800.2 – Felony Evasion and face significantly harsher mandatory penalties. Since 1987, Los Angeles evasion defense attorneys, Paul Takakjian and Stephen Sitkoff, have dedicated their 70 years of combined criminal trial experience as former senior prosecutors and now criminal defense attorneys to defend those accused of all misdemeanor and felony driving offenses. Most importantly, clients of our firm will be represented by Mr. Takakjian or Mr. Sitkoff, not an inexperienced associate or contract lawyer. Call us now at (888) 579-4844 for a free consultation to review your case and options.